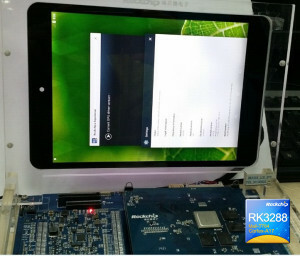 Rockchip shows Android 5.0 Lollipop running on their RK3288 Quad core ARM Cortex-A17 with Mali-T764, here's Rockchip's press release about Android 5.0 on RK3288 (English version using Google translate). 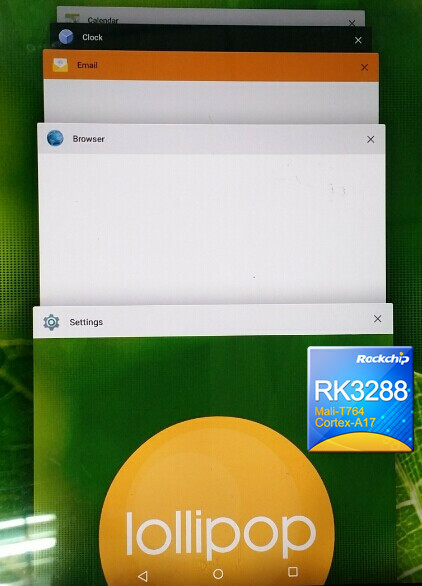 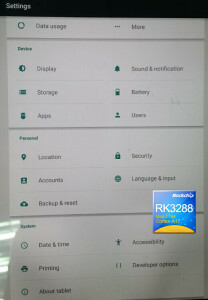 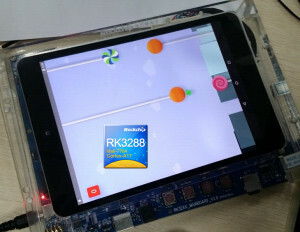 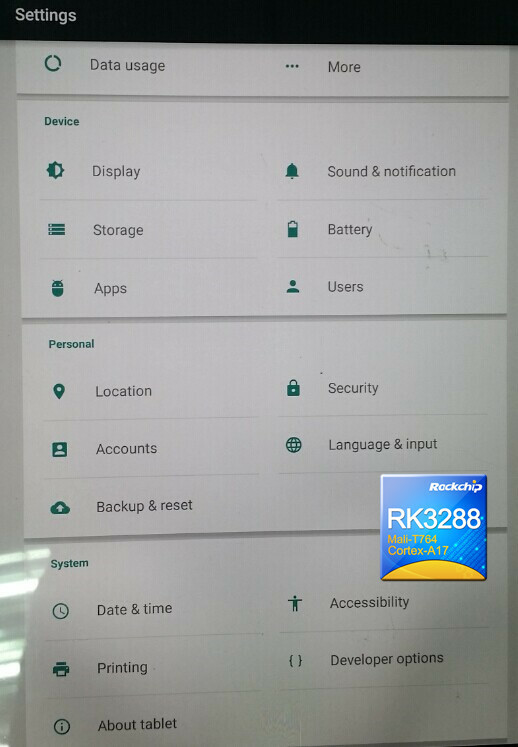 This may be an early test version of the new Android 5.0 on RK3288, I do not know how long it may take before Rockchip will be ready to update Lollipop to RK3288 devices on the market. 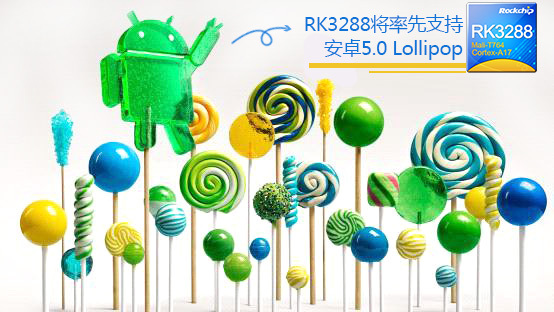 I also expect that the work to update to Android 5 may be somewhat different on the Tablet and on the Set-top-box bringing real Android TV 5.0 to the RK3288 Android Set-top-box market!